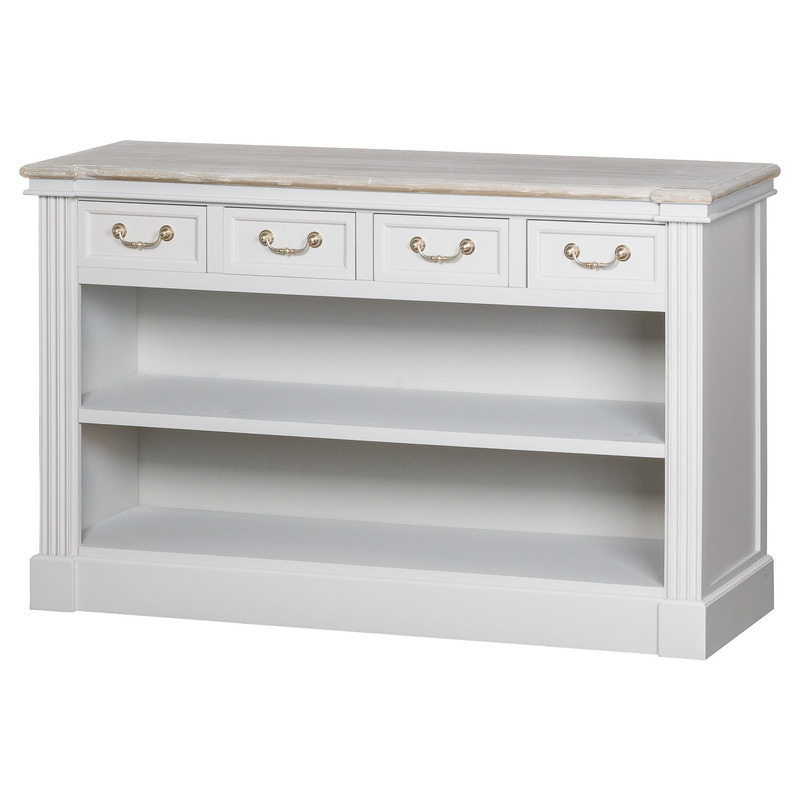 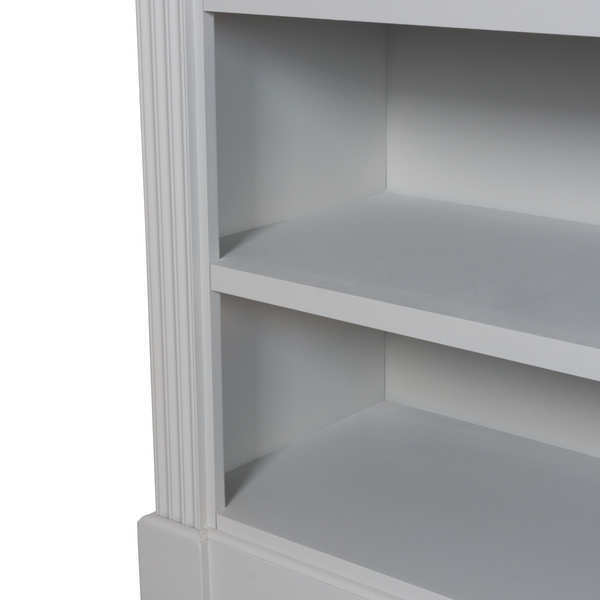 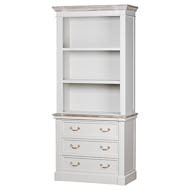 This is the Four Drawer Low Bookcase from the Liberty Collection, designed and built in a classy and functional design, it would make a desirable addition which could be used in a range of rooms. 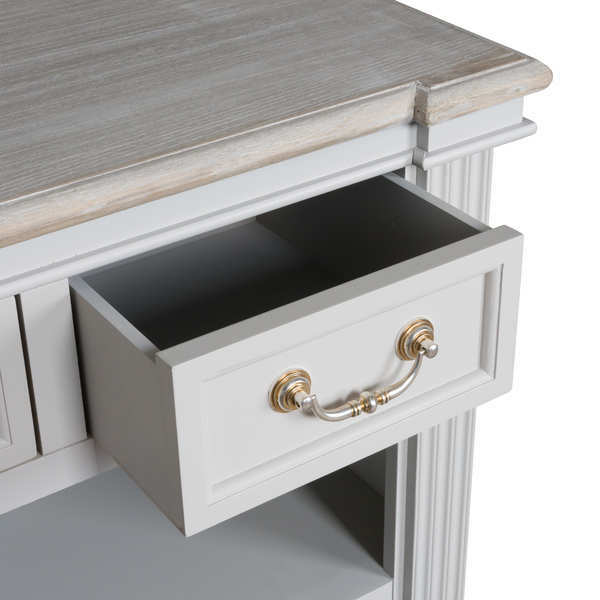 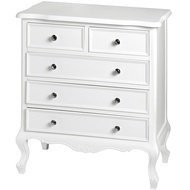 At 80cm high, 130cm wide, and 40cm deep, this piece provides ample storage in the form of four drawers along with two shelves. 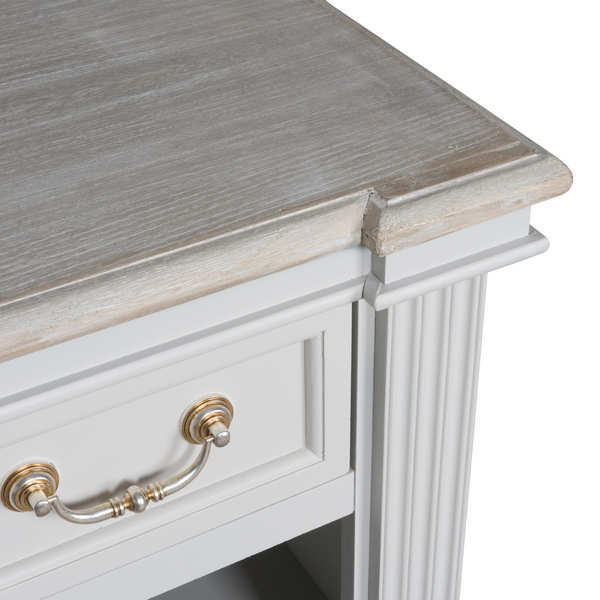 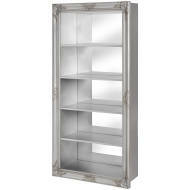 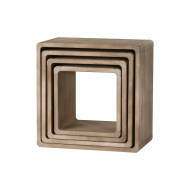 The grey white finish contrasts perfectly with the grey wash top to produce a piece that will stand the test of time.